They are man’s bestfriend. Each of us, at some point in our lives, had one (or in my case, three dogs!) These dogs were initially just our pets but as we spent more time with them, they grew to become our buddies then family. Last year, my two bestfriends- Yui and Rocky- both passed away with few months in between. I will not lie, those incidents got me in a depressive state. I was under a grieving state for a few months and got out of it only recently. 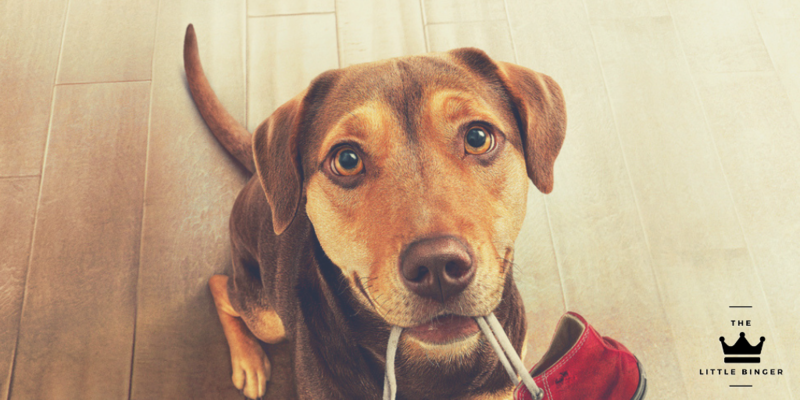 So, when I received the invite to SM Cinema and Columbia Pictures’ special screening of A Dog’s Way Home, I had to think for a moment whether I’d be emotionally-ready for it. Luckily, the movie had a different route than what I was expecting and it was rather sweet. Continue reading to find out whether A Dog’s Way Home found its way to my heart. Majority of the movie was narrated by the star of the show- Bella (voiced by Bryce Dallas-Howard). We initially met her as an abandoned puppy but she grew right before our eyes as a mature dog. A loving family adopted her and treated her a family member. She found her person Lucas (Jonah Hauer-King) and everything is cheery from then on. Or so we thought. To dodge threats of being pounded, her family agreed to move her out of state and this is where the true conflict began. Bella is now hundreds of miles away from home and she had to go home to her human. Through the forest and through several winters, the adventure she partook in brought us, audiences, through highs and lows. Part of me had to remind myself that this was sourced from a children’s book not to disappoint myself. While some narratives seemed silly, there were some that really struck my emotional nerves. And one of which is the deep connection between two animals. You’d have to see that for yourself, Binger! Should you see it? If you have a dog, sure! Did A Dog’s Way Home find its way to my heart? Well, it was a rough path but somehow, yes.